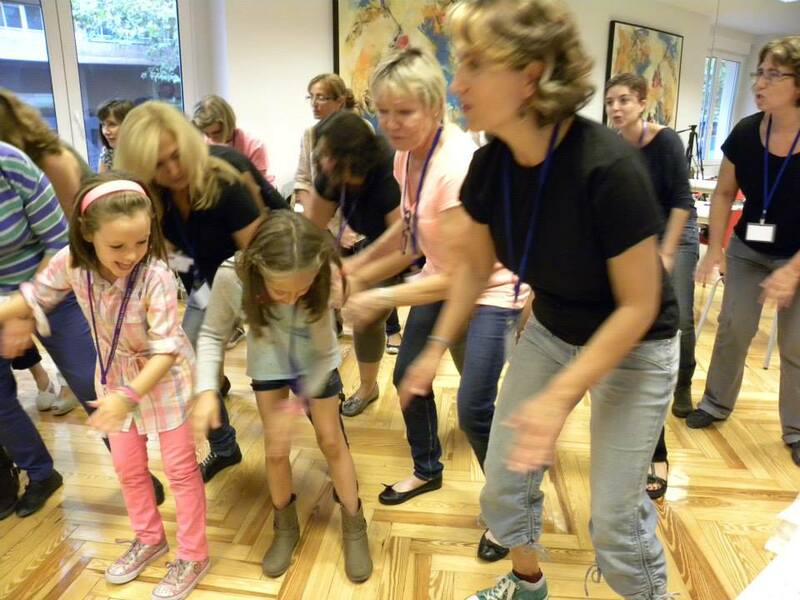 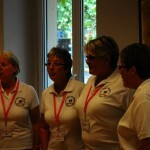 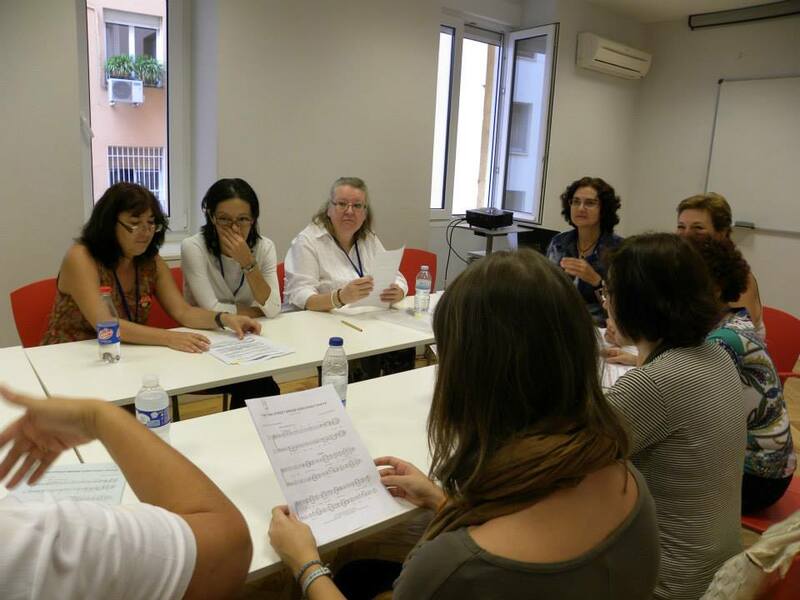 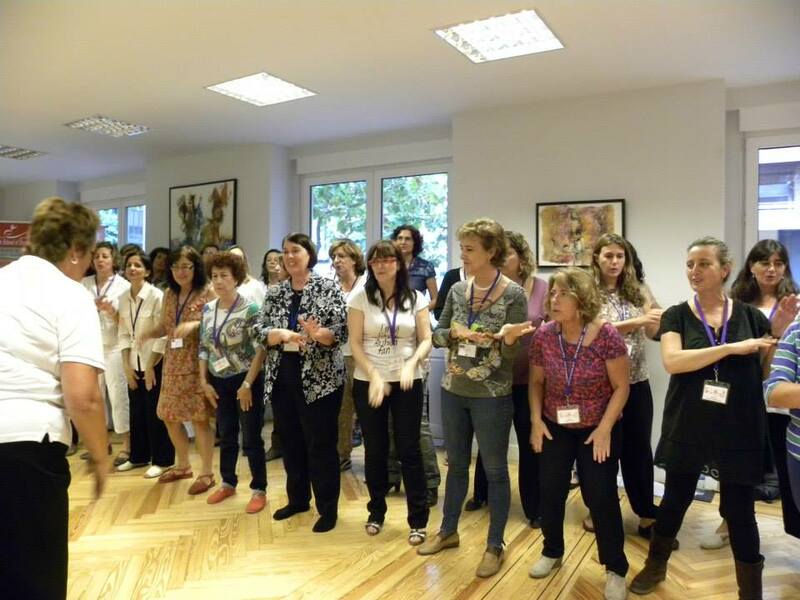 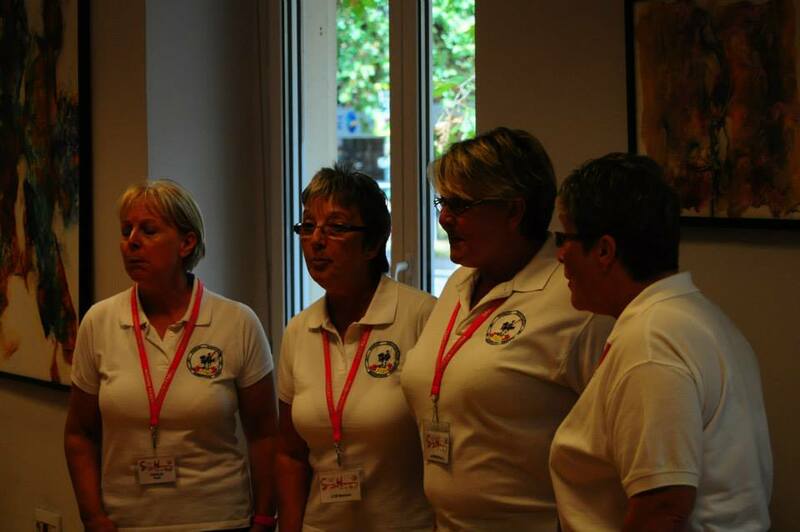 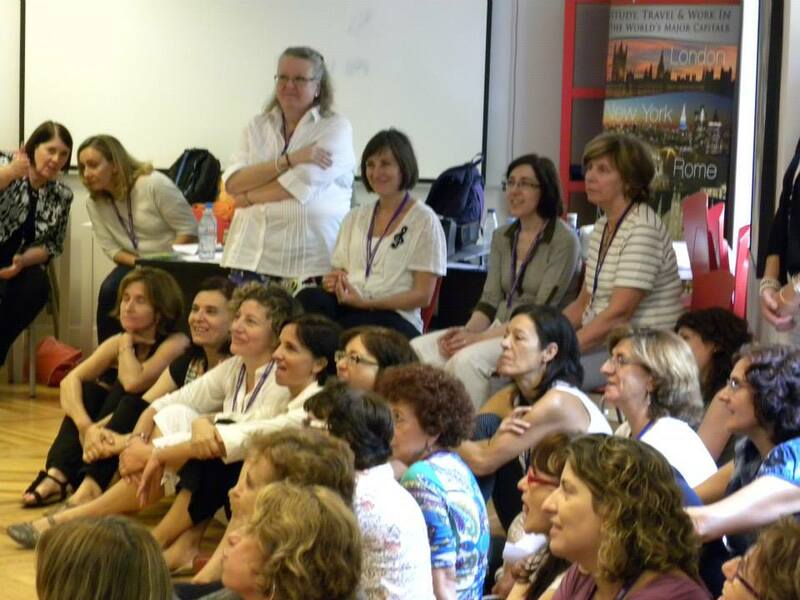 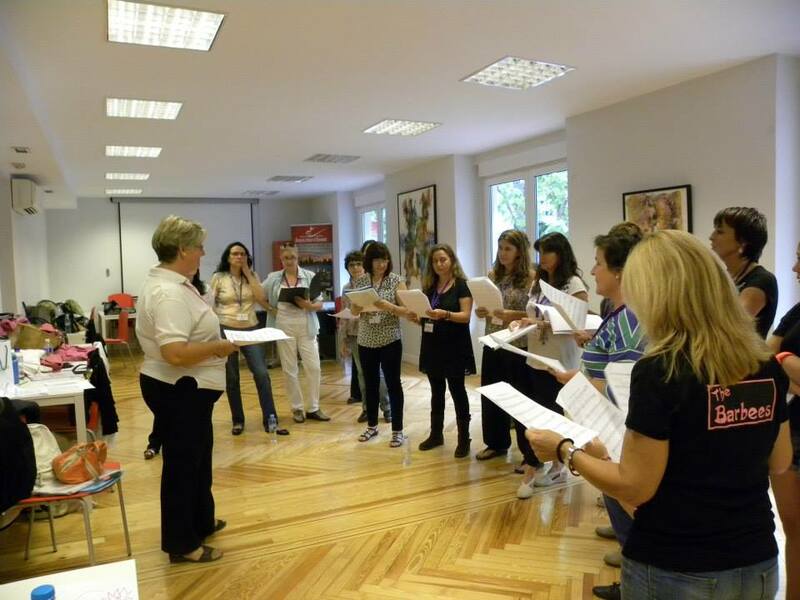 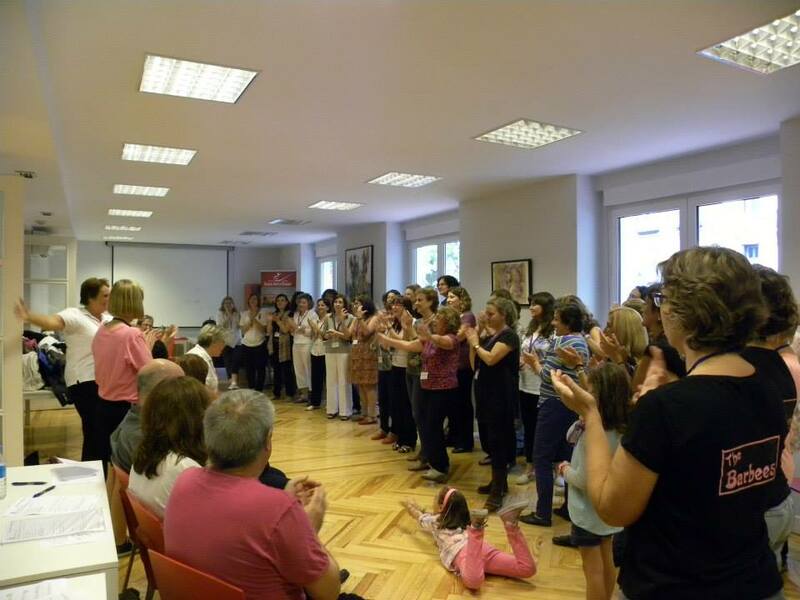 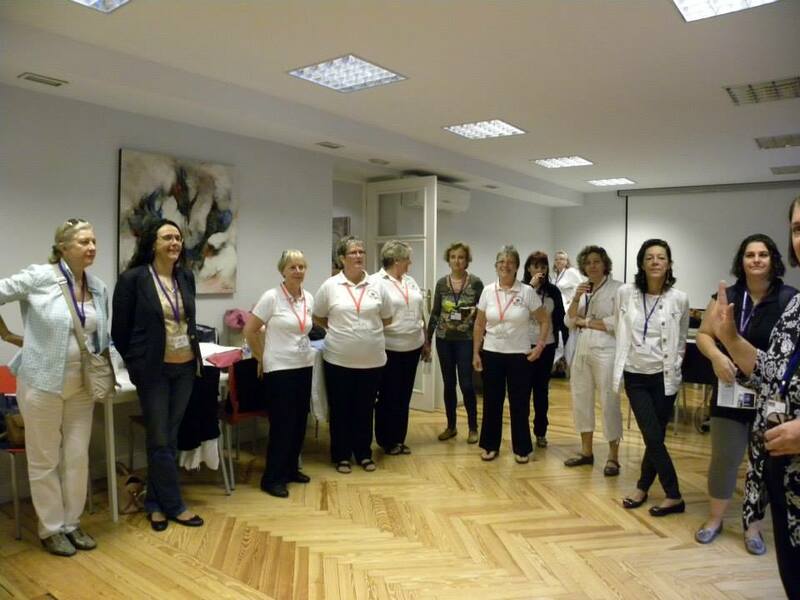 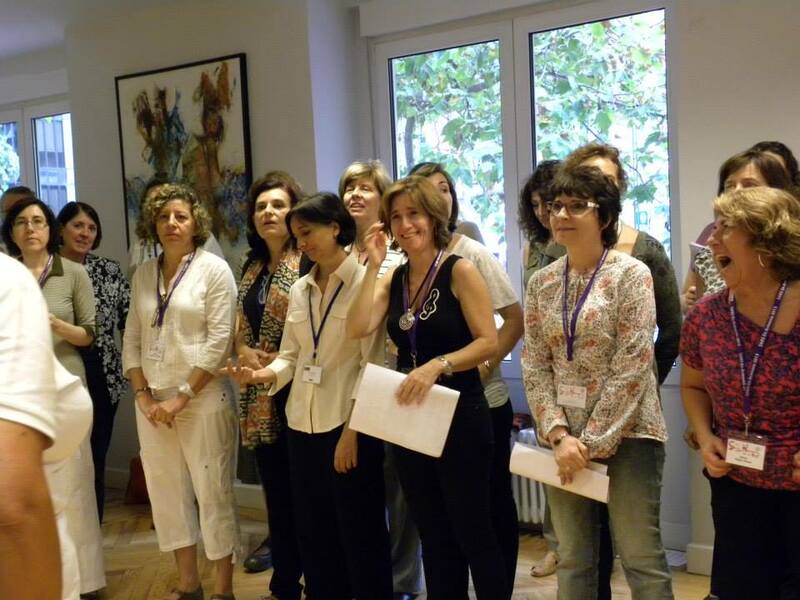 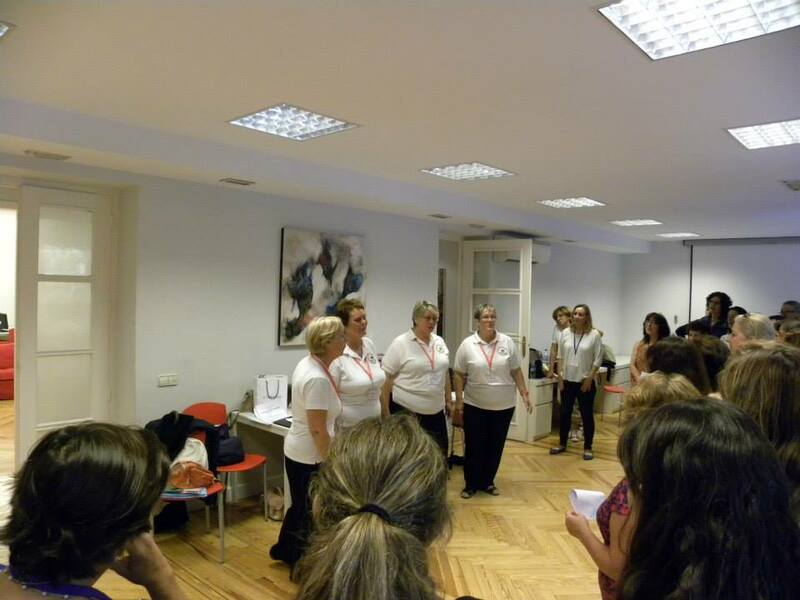 Following on from the success of the first SABS ‘Sing Harmony in a Day’ course in Mazarrón, two further courses were held last weekend in Madrid to help augment SABS member choruses, The Barbees and Barberidad. 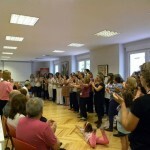 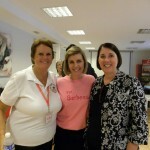 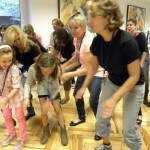 On Saturday, over 50 ladies arrived to take part. 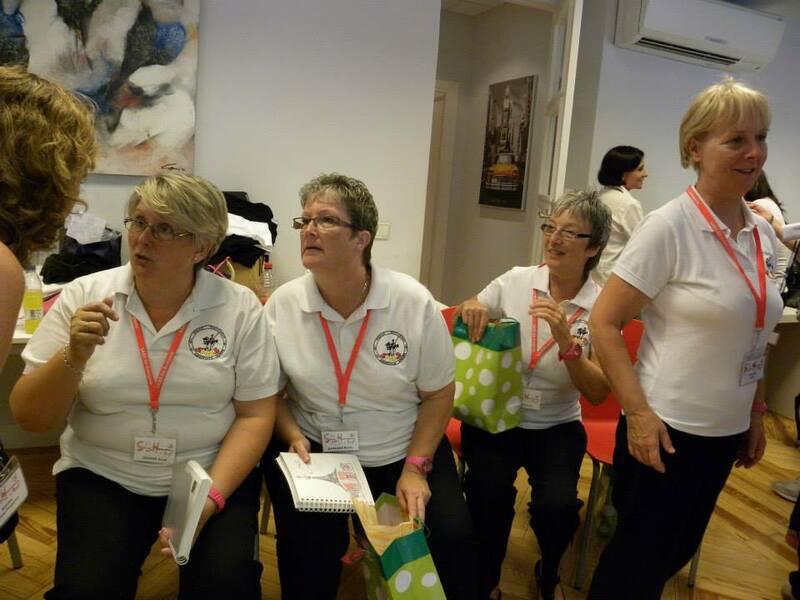 SABS President, Gail Grainger, started with breathing exercises and some fun vocal and physical warm-ups, which soon broke the ice. 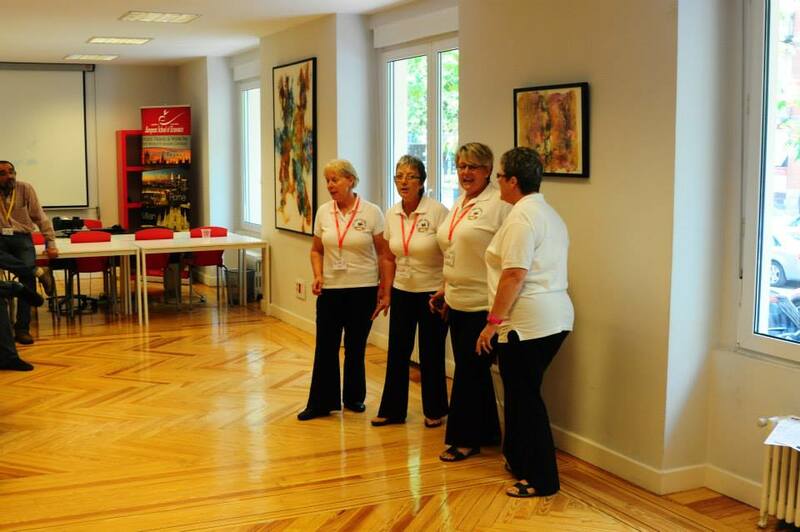 Viva Quartet was on hand for the break-out sessions to help the ladies learn their parts in the song that they would eventually perform to family and friends. 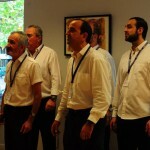 On Sunday, more than 30 men took part, gaining knowledge about the best stance, breathing and vocal techniques to produce a good barbershop sound, performing their song ‘Under the Boardwalk’ to visitors at the end of the session. 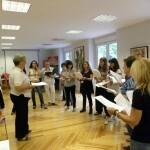 Both choruses have gained between 12 and 15 new members and everyone is excited about the future. 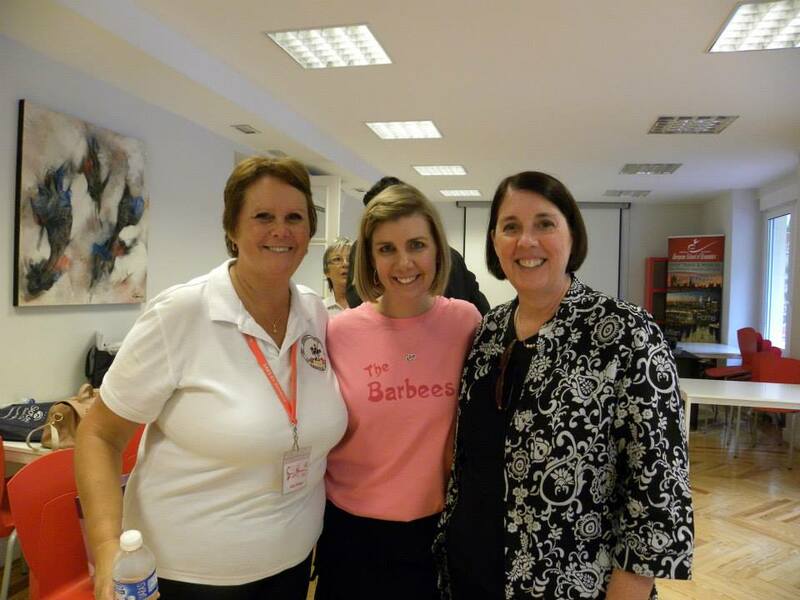 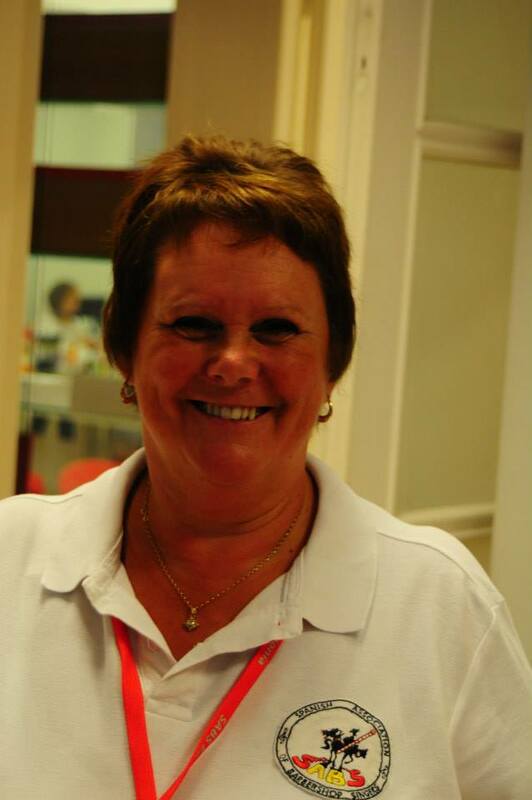 Our thanks must go to Kara Hickman Martin and Ricardo Leal for their excellent organisation of the event and to Gail and Viva for their energy and help during the weekend. 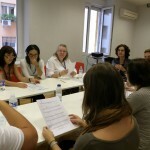 http://www.sabs.es/cm2/wp-content/uploads/2016/05/SABS-Logo-Small-PNG-300x300.png 0 0 Lyn http://www.sabs.es/cm2/wp-content/uploads/2016/05/SABS-Logo-Small-PNG-300x300.png Lyn2013-10-01 12:11:552013-10-06 08:50:44Madrid Rocks! 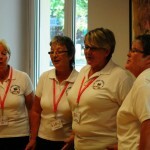 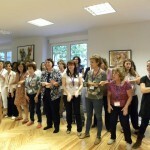 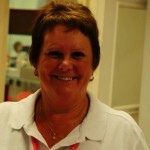 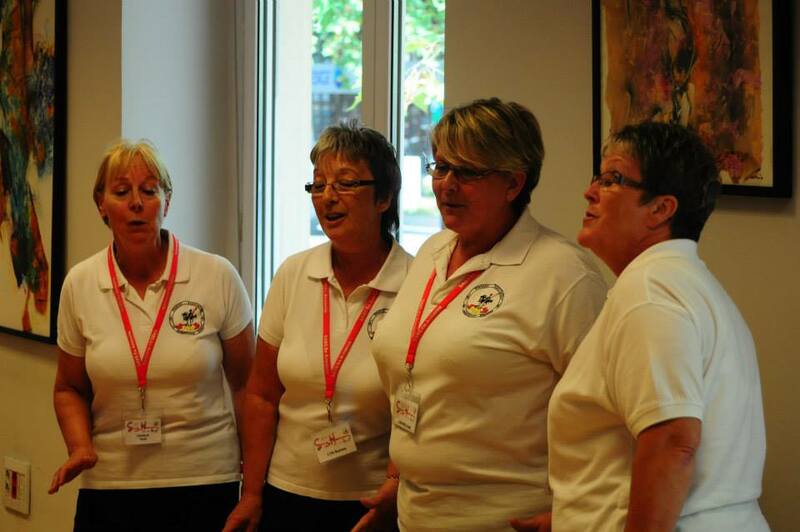 Ladies – ever wanted to sing but not known where to start? 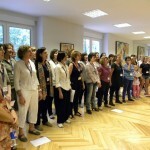 Did you sing at school and have now lost confidence? 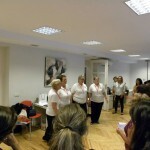 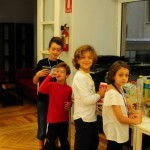 Or do you want a change from Karaoke but are not sure how to go about it? 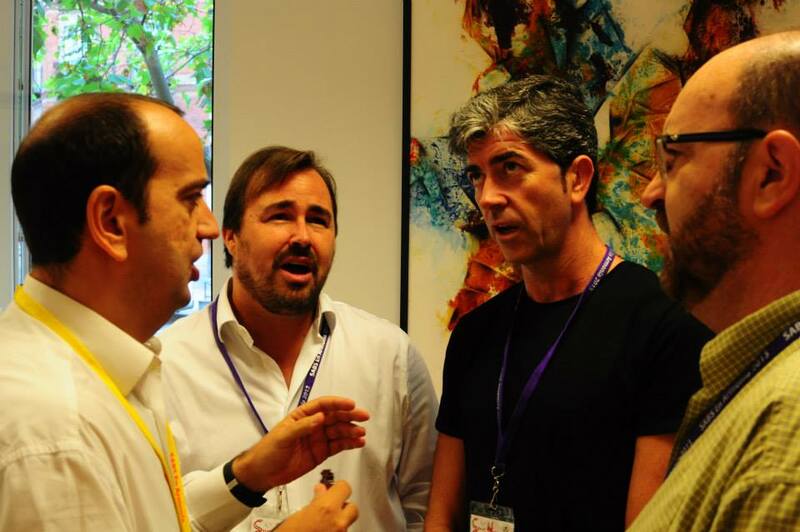 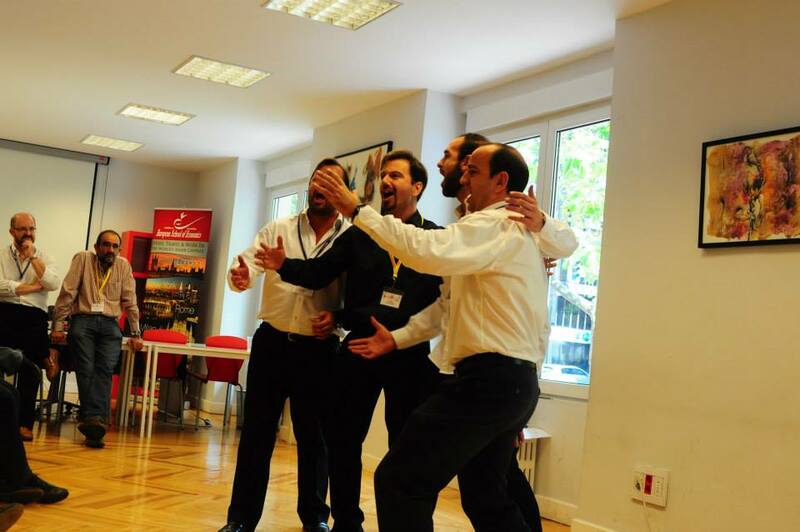 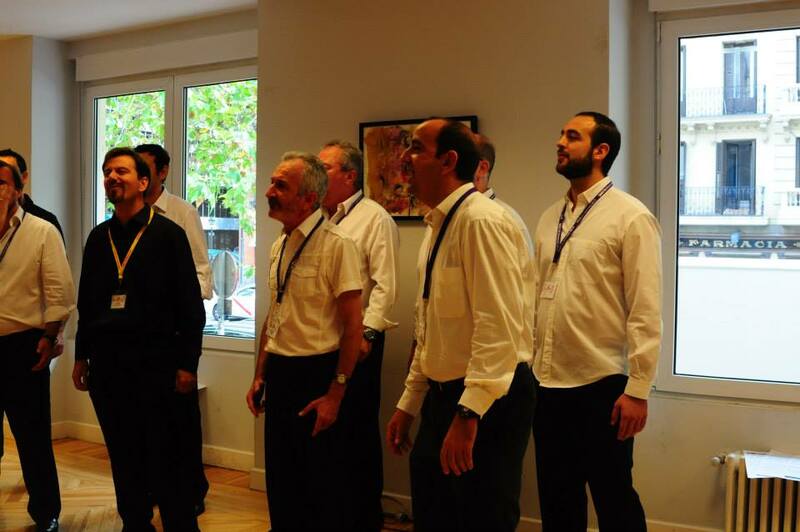 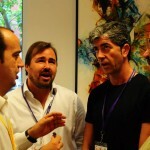 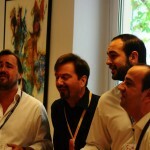 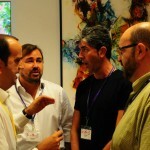 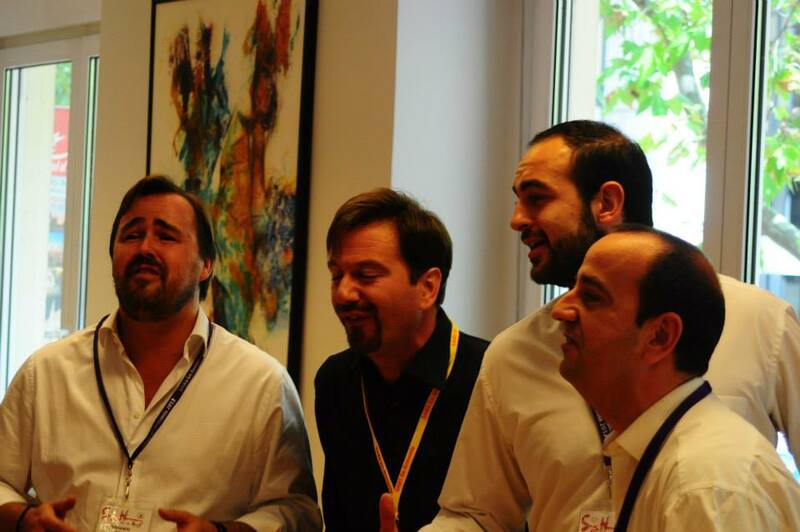 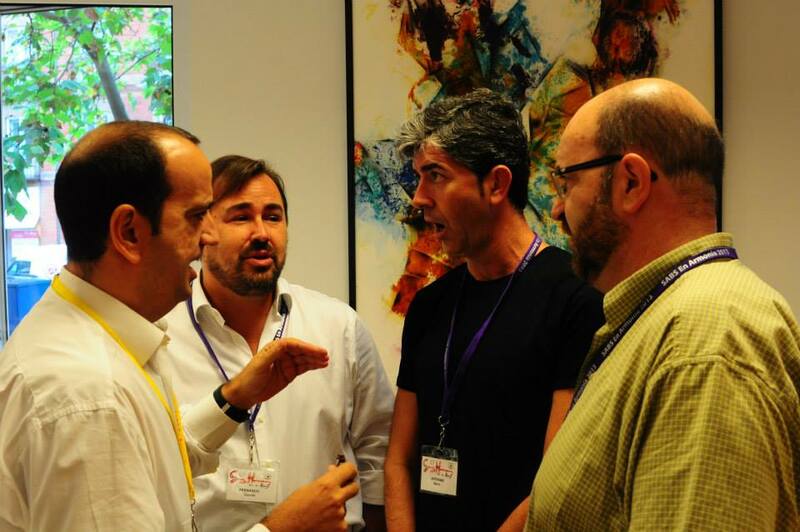 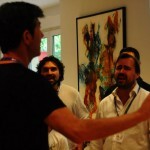 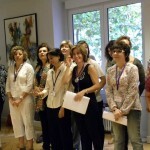 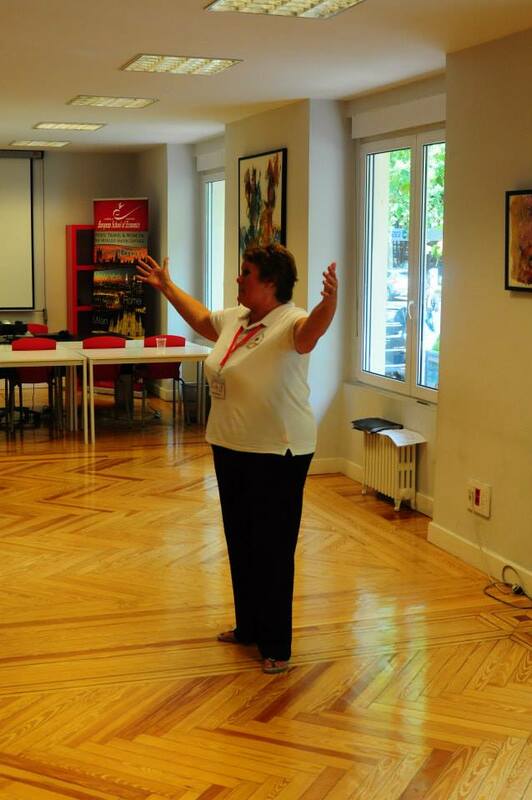 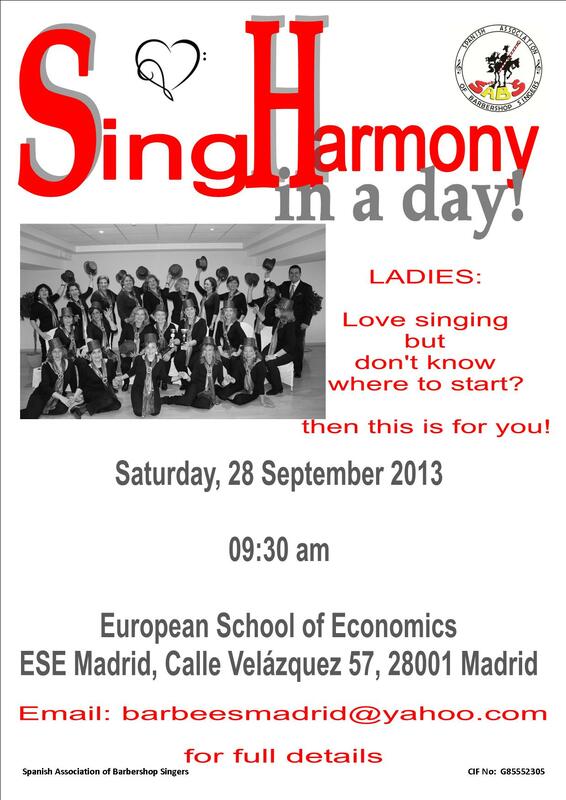 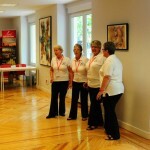 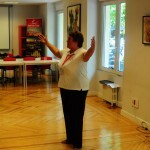 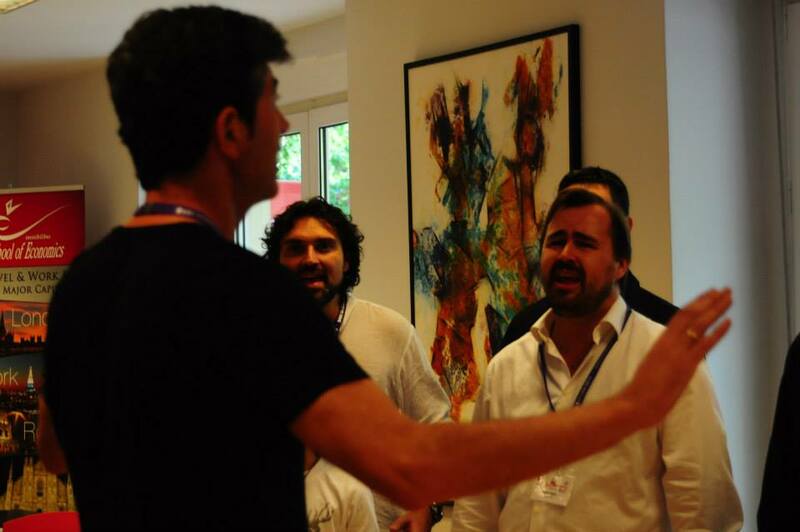 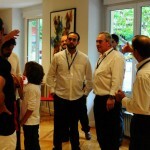 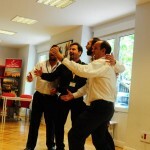 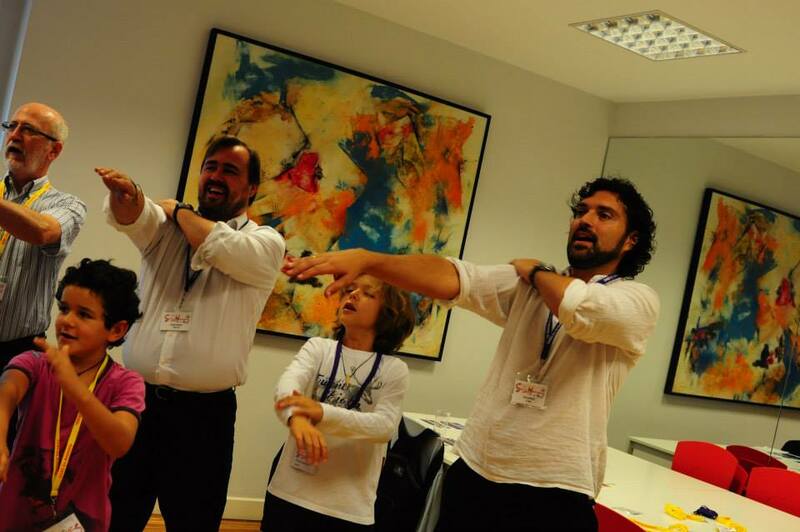 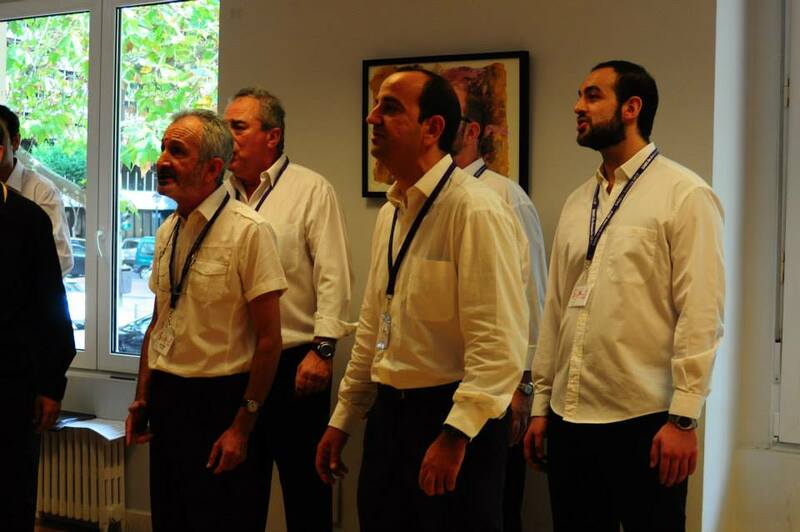 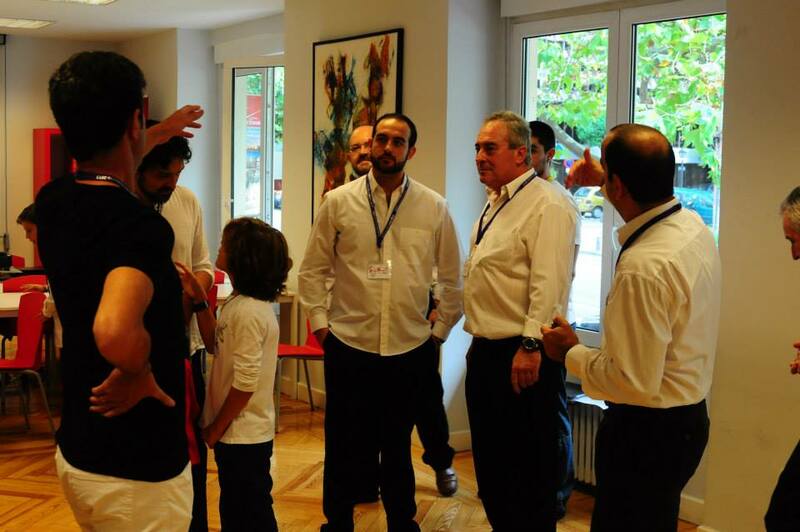 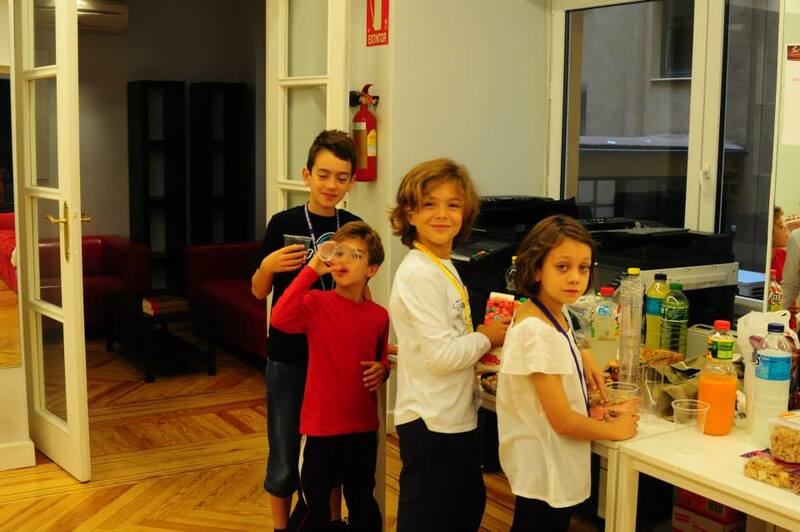 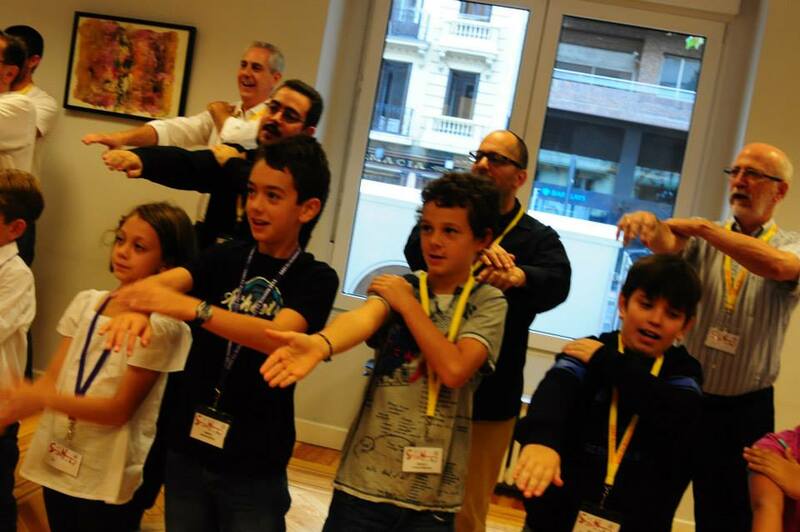 Well, help is at hand, because The Spanish Association of Barbershop Singers (SABS) is offering a LEARN TO SING HARMONY IN A DAY course on Saturday, 28 September 2013 at the European School of Economics, ESE Madrid, Calle Velázquez 57, 28001 Madrid. 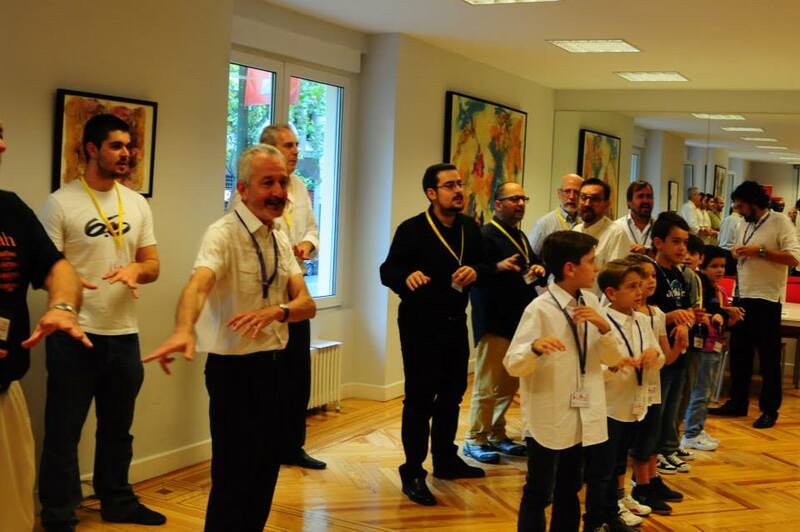 “Throughout the day we will learn a new song together and in the evening we will perform live in front of friends and family. 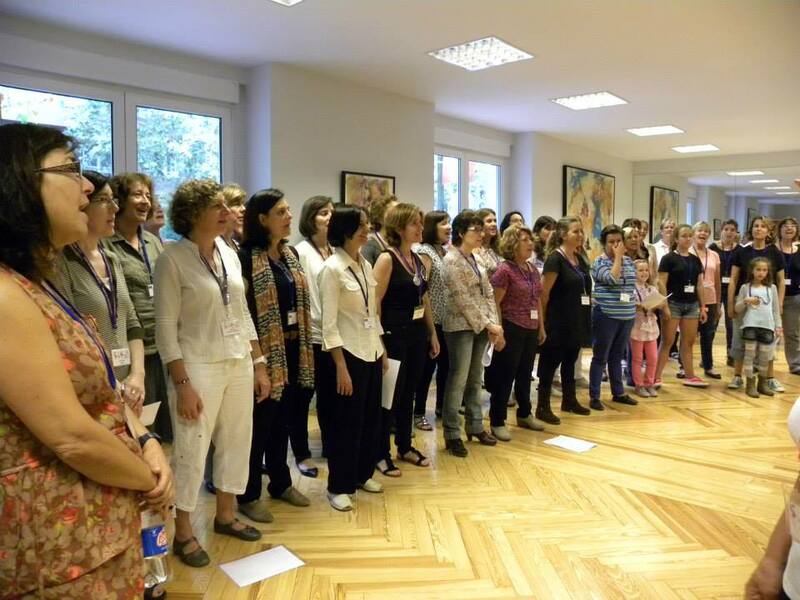 This method of learning has proved to be very popular in the UK and we are expecting an enthusiastic response.” There are only 50 places available, so make sure that you contact SABS soon to secure your place – email barbeeschorus@gmail.com now.